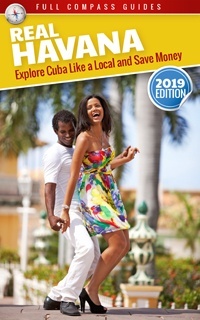 This forum is for readers to discuss interesting places to explore in Cuba and Havana and to post questions, answers and suggestions for the best ways to explore Cuba from a local perspective. As travelers and aficionados of Cuba, this forum is our community space, where we can discuss all topics Cuba related. Feel free to express yourself. In addition, you can link to other interesting websites and blogs about Cuba, and in the casas particulares section, feel free to review casas throughout Cuba and Havana, or submit new casas particulares. Leaving Cuba Questions – Flying back to Ft. Lauderdale via Southwest on Wed.
Cuba is a wonderful country, filled with excitement and adventure. At the same time, its culture and economics is considerably different from what most western tourists are accustomed to. 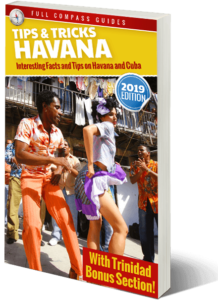 Visiting Cuba or living in Havana can present some challenges and there is a steep learning curve when trying to assimilate into the local scene. We can use this forum as a judgement free area to discuss Cuba related issues with an emphasis on exploring and living in Cuba as a local, rather than just a casual tourist. Authentic travel in Cuba can be a rewarding and life changing experience and our goal here is to make it accessible to everybody. 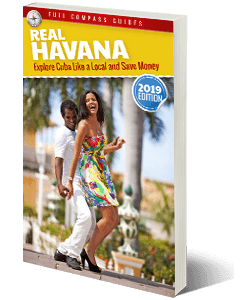 If you want to learn all the details about experiencing Havana and exploring Cuba like a local, make sure to download Real Havana, the best Cuba and Havana travel guide.